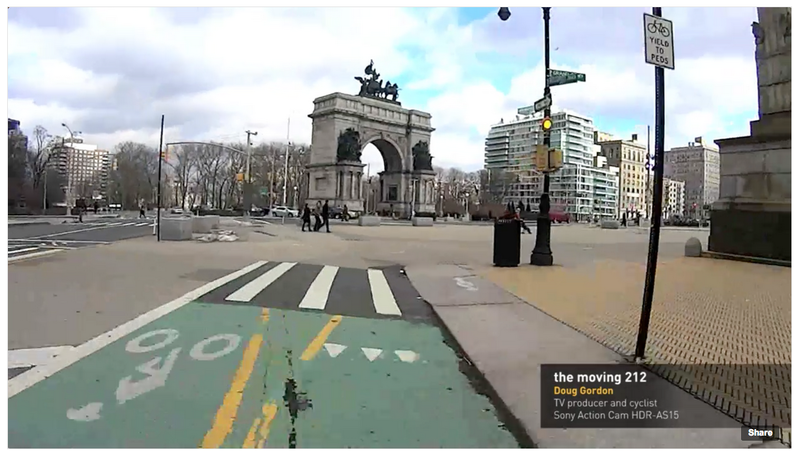 This is the final weekend to catch my Action Cam video of the Prospect Park West bike lane and Prospect Park at the Sony Store on Madison Avenue. And if you have the Sony Shopkick App, you can earn 250 kicks for viewing an Action Cam demo with a store associate. Hope you can check it out!